Interior window sill replacement is a common enough requirement as the over saturation of water causes mildew and rot to the original wood. Throughout the seasons with constant expansion and contraction, eventually the wood sill undermines the integrity of a window’s basic structure. A popular replacement alternative is natural stone for its ability to act as a natural water barrier to shield the window by preventing water from intruding on the sill and drywall construction. Special Marble, Granite and Travertine sills are designed as a flat stone with a finished edge, typically a 1/8 inch bevel. Stonexchange at Window Sills specializes in the manufacture and sales of a variety of natural quarried stone. Our customers are building and flooring contractors, and interior designers interested in enhancing their architectural appointments. Due to the quality and unique nature of the stone selected for interior window sill replacement, they beautifully complement existing décor. 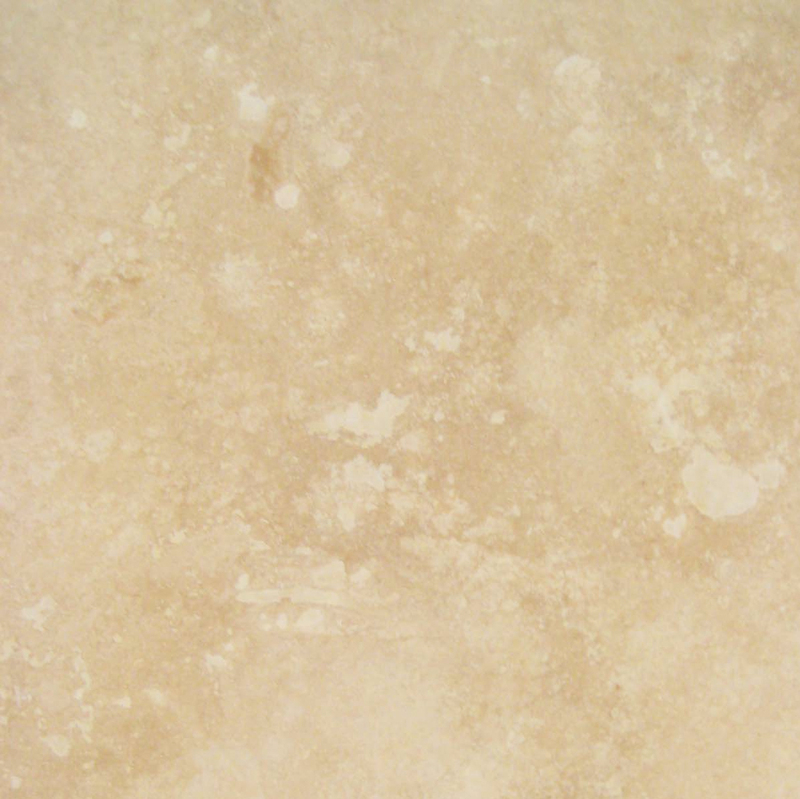 Natural stone is a durable, protective surface that introduces a level of grandeur no other material can provide. Marble is a metamorphic rock that results from the recrystallization of carbonate minerals, such as limestone and dolomite. The interlacing of carbonate crystals form tessellations that mimic a mosaic pattern. The characteristic colors, swirls and venation that occur are due to deposits of mineral impurities, such as clay, micro-crystalline quartz, sand, silt and iron oxides as they form layers in the stone. 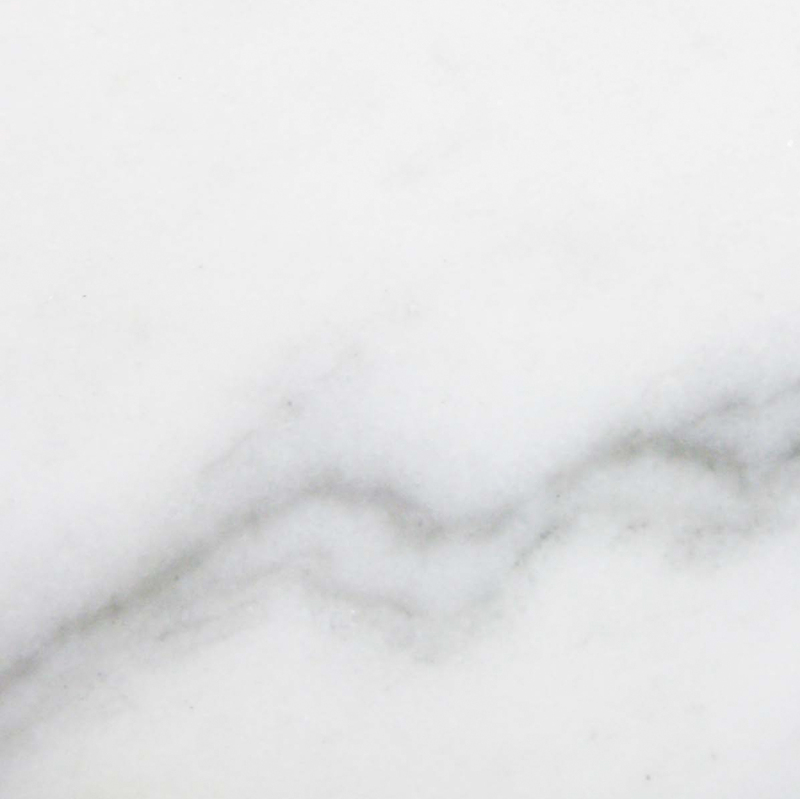 White marble, such as Pure White Thazoz, occurs from the fewest impurities in the deposits that form over time. 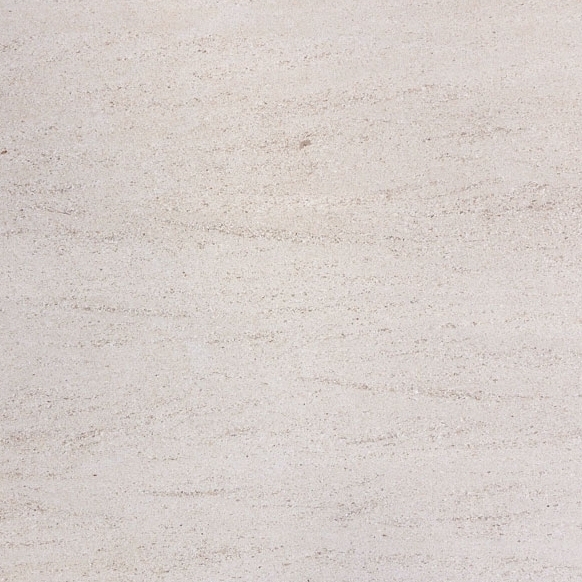 The Nuevo Carrara White has striking black veins and subtle swirls while the Crema Sahara Marfil is creamy and subdued with more blending than contrasting coloration. Matching stone is a matter of complementing as no two pieces are ever alike. 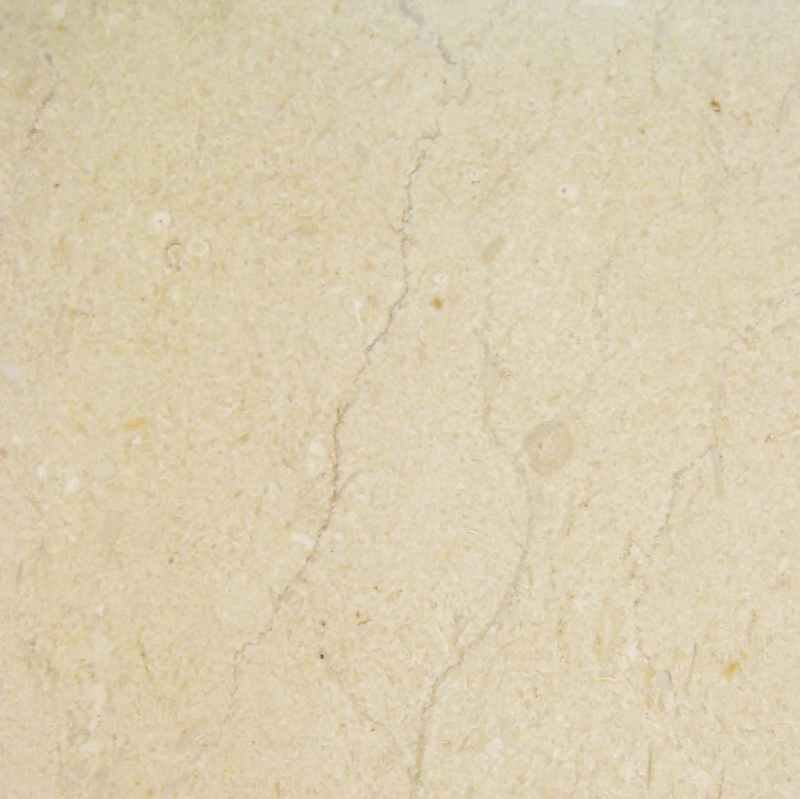 Travertine is also a form of limestone, the result of centuries of mineral deposits carried by the waters of hot springs. There is a naturally fluid appearance in the degree of color variations. The characteristic fissures or holes appearing in the stone can be intensified depending on the cut. Cross cutting against the veins will reveal more color shades of differing tones while vein cutting reveals more consistently parallel venation. The colors vary in a stunning blend of white, creams and tans. Granite is an igneous rock and one of the strongest materials on the planet. 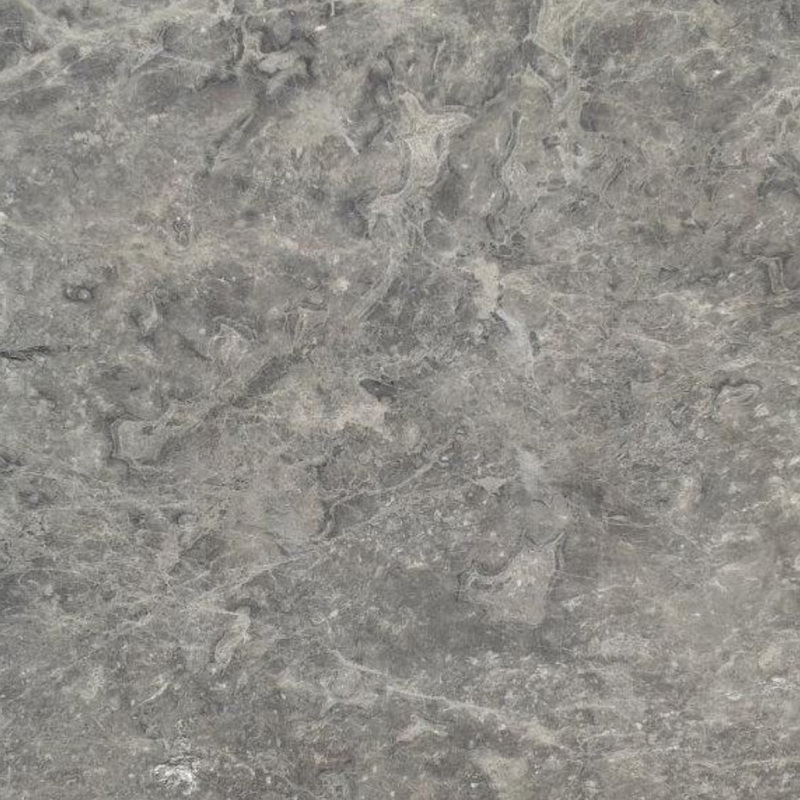 Uniquely, granite is known to be found only on Earth. Due to its strength and lack of internal structures, it has been a popular construction stone for centuries. 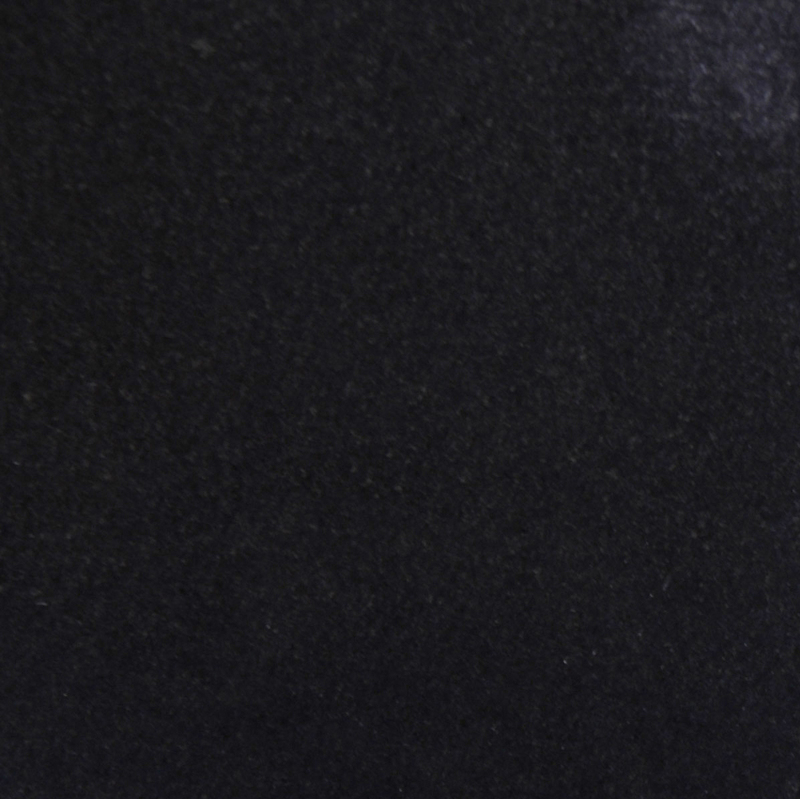 Black granite makes a dramatic statement wherever it is used. 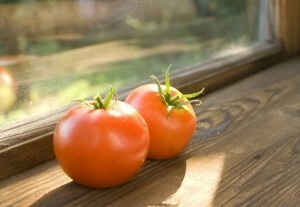 There are various sizes of window sills and thresholds depending on the stone selected. – Absolute Black Granite Window Sills and Thresholds work well on projects that use China Black and Black Galaxy Granite. The dimensions for Absolute Black Granite Thresholds are 2-inches x 36-inches x 3/8-inches. – Travertine Window Sills and Travertine Thresholds work well on projects that use Roman Travertine, Iroc and Durango Travertine and Turkish Travertine. Travertine Window Sills measure 4-inches x 74-inches x 5/8-inches. – Crema Sahara Marfil Window Sills and Crema Marfil Thresholds work well on projects that use Crema Marfil, Bursa Beige and Botticino Marble. 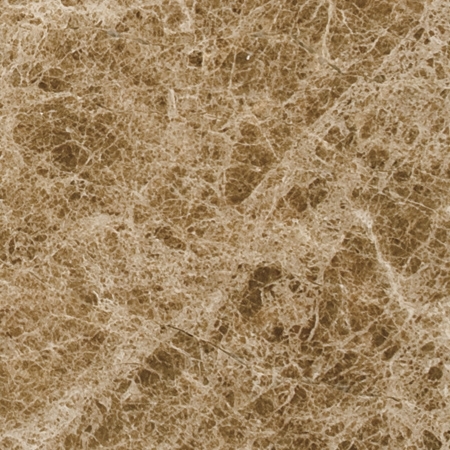 The dimensions for Crema Sahara Marfil Thresholds are 4-inches x 36-inches x 5/8-inches. – Neuvo White Carrara Window Sills and Neuvo White Carrera Thresholds work well on projects that use Alabama White Marble, Cherokee Marble, Georgia White Marble, Bianco Carrara Marble, Vermont White Marble and Carbonia Marble. Carrara Marble Window Sill dimensions are 4-inches x 74-inches x 5/8-inches. – Pure White Thazoz Window Sills and Pure White Thazoz Thresholds work well on projects that use Perfect White Marble, Thassos Marble, Cultured Marble and Quartz. For window sills, thresholds and flooring, We offer these polished and honed stone pieces to bring forth a luxurious luster that enhances any project. As more new home construction is fitted with natural stone accents, homeowners have come to appreciate our quality and longevity, making these stones more popular than ever. The largest endeavors include multifamily projects, large hotel projects, hospitals and medical facilities and commercial building projects. Each stone has its own unique color and pattern or texture, which makes it impossible for any two pieces to be identical. This adds to the overall appearance as it denotes genuine natural quarried stone. As the manufacturer and wholesaler of these prefabricated pieces, www.windowsills.com does not deal directly with the public market. All inquiries to the website will be forwarded providing a referral market to those desiring mention. Aside from builders, contractors and interior designers, the customers regularly searching out a source for natural stone interior window sill replacement products are flooring companies, architects and tile distributors, just to name a few. There are brochures available to welcome new distributors. Contacting us can result in having a display sent out ready for customers to place orders. 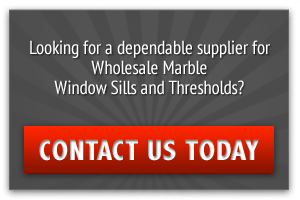 While as Window Sills, we have been specializing in providing our dealer stores and contractors with wholesale supply of stone window shields and thresholds, we are available to assist with any and all projects from small to medium to large undertakings. The time savings as well as the cost as it relates to our fair container pricing has given direct buyers an advantage by alleviating the need to contact overseas factories. Between the ability to accommodate custom orders and meeting market demands by having the trending materials always available, We have established a powerful reputation as a Florida supplier. Operating out of a 18,000 square foot warehouse located in a Miami Distribution Center, We offer a full supply of natural stone tiles and products as well as handling all order volumes. We sufficiently supply stock requests of window shields and thresholds from an existing inventory of 40 containers at any time. From this supply, we are able to immediately fulfill small to medium size orders delivering to tract and hotel projects, for example. We can ship crates the same day for tile stores or building contractors installing or selling between 100 and 1,000 pieces per month. In these cases, this inventory is essentially shared. Our team of experts effectively handles the details of connecting with the stone quarries, factories and shippers for customers selling in excess of 2,000 to 3,000 sills per month. 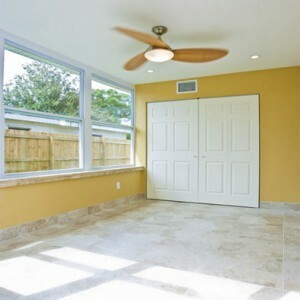 We always give these larger customers, such as flooring contractors and tile distributors the specialized attention they deserve. With the time it takes to produce the pieces and ocean freight time, direct imports can take from two to three months. Supplying customers in a timely fashion with all the materials needed to complete their works of art has been a trademark service making us the premium wholesale supplier of natural stone products in the United States. When choosing to make us your natural stone products supplier, you are relying on a dependable warehouse that stands behind superior quality with prefabricating sources that adhere to the strictest of quarrying and fabricating standards. Our fair pricing allows distributors to beat the competition by passing the savings along to our customers. This allows for the opportunity to anchor your own reputation amongst your customer base. Whether you need interior window sill replacement, thresholds, flooring tiles or other style of stone fashioned architectural pieces, when you visit our store, you will find a team that is ready and able to accommodate special sizes and finishes, especially on large projects that have unique and demanding job specifications. We work with contractors, architects and designers to meet their special requests. There is no better source of satisfaction in the prefabrication and supply of your natural stone needs than relying on the trusted reputation of us.